“Our focus is the Smart Factory of our customers. This requires integrated solutions and a comprehensive understanding of the processes of our customers,” says Lauber. 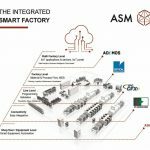 ASM is driving the integrated Smart Factory on many levels. Critical Manufacturing develops MES solutions for companies in medical technology, automotive and others. Under the ASM PT umbrella, they are looking forward to growing further, including customers in electronics manufacturing. 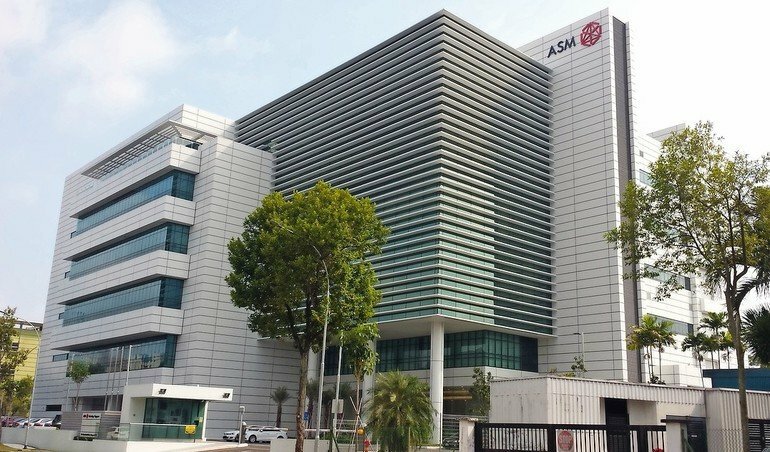 Headquartered in Singapore, ASM PT is investing in Critical Manufacturing, a Portuguese developer of MES software. 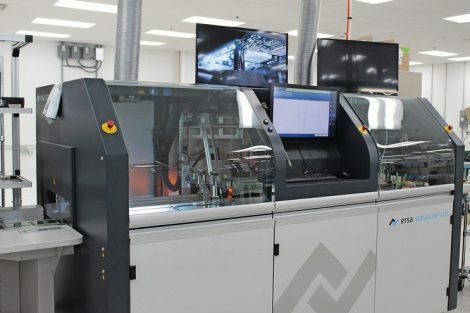 ASM PT, an equipment supplier to the electronics manufacturing industry, is investing in the Portuguese company, Critical Manufacturing, a developer of MES software. Both companies signed a deal to that effect in late July in Porto. 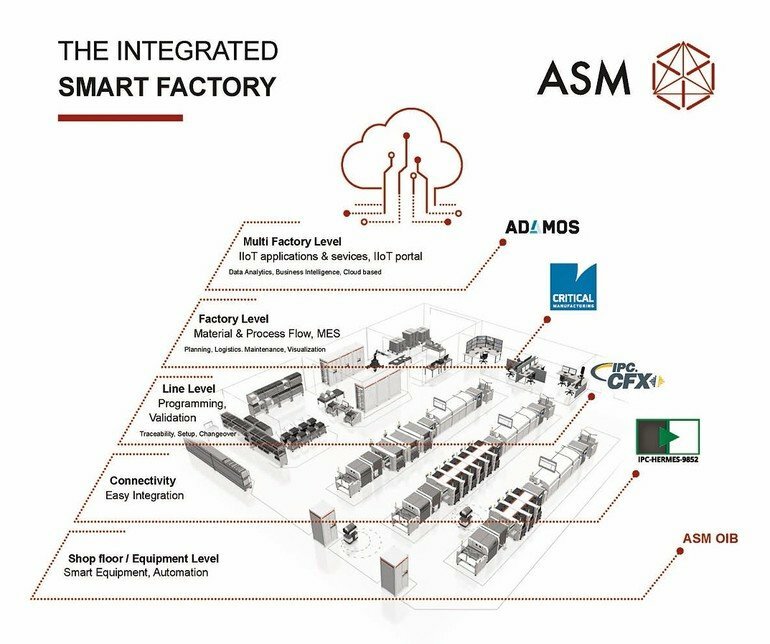 In this interview, Guenter Lauber, the CEO of ASM PT´s SMT Solutions Segment and responsible for software activities and Industry 4.0 alignments, and Francisco Almada Lobo, CEO of Critical Manufacturing, discuss their shared goals. 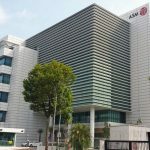 Mr. Lobo, with more than 14,000 employees, ASM is well known in the SMT and semiconductor industries. What does your company do? Franciso Almada Lobo: With our almost 120 employees and offices in Portugal, Germany, China and the U.S., we develop MES solutions for companies in the electronics and semiconductor manufacturing, medical technology, automotive and other industries. Our startup was founded in 2009. My colleagues and I came from software teams at companies like Siemens, Infineon and Qimonda. What sets our software apart is the fact that its underlying architecture and technology are state-of-the-art, which means: modular, highly flexible, and scalable. A lot has happened in the software field – we offer a foundation that is modern and future-proof. Many industry leaders agree, which is why we have grown quite rapidly in the past years. Mr. Lauber, as a mostly hardware developer, why are you investing in a MES and software developer company, like Critical Manufacturing? Guenter Lauber: Our history is hardware, that is correct. But we are no longer purely a hardware supplier. Our focus is the Smart Factory of our customers, globally. This requires integrated solutions and a comprehensive understanding of the processes. We have made major progress in recent years in the development of line software and pushed industry-wide initiatives like The Hermes Standard or ADAMOS, as an industrial IIOT platform. But since our motto is ‘Enabling the Digital World’, we want to further push for Smart Factories and implement Integrated Digital Factories. To achieve this goal, we have to be fast and offer perfectly integrated hardware and software solutions. Software is becoming more and more important all the time. In many current projects, hardware- and software-only suppliers dump the integration effort on the customer, which makes implementing the Smart Factory more expensive. As a technology leader, we decided to take a different path and offer customers seamlessly integrated solutions for a faster, effortless and ultimately cheaper introduction of the Smart Factory. With its skills in modern software technologies and agile development methodologies, its expertise in production processes and its ability to integrate a wide range of machines and systems, Critical Manufacturing will help us to succeed in this endeavor. Franciso Almada Lobo: As software experts, we, too, see that a perfect interaction between all system components is needed to realize the Smart Factory‘s potential in terms of cost, flexibility and quality. Does this mean that customers will have to buy all their hardware and software from ASM? Guenter Lauber: No, it doesn’t. Good networking requires openness and connectivity. Just like they can currently combine DEK printers with other placement machines and SIPLACE placement equipment with other printers on the same line, customers will continue to be able to use the software or hardware of their choice. 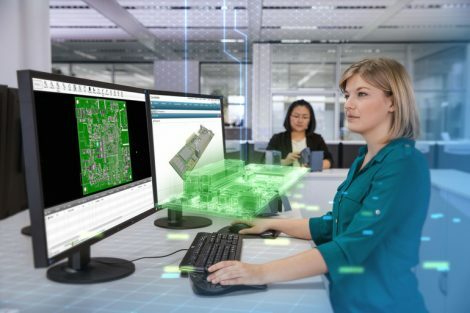 After all, one reason for buying Critical Manufacturing is the fact that customers can use their MES software to combine hardware from different manufacturers. We have partnerships with many MES makers and have worked with them to create open interfaces to our machines, and this is something we will continue to support. We don‘t select the optimal hardware and software – the customer does. We support with integration and connectivity. 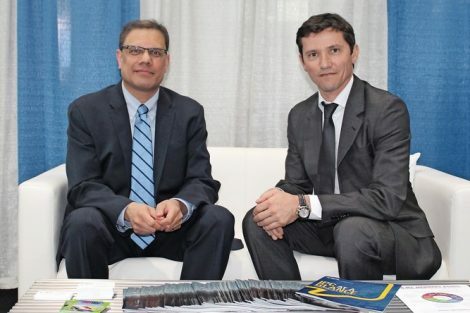 Francisco Almada Lobo: Our software is capable of integrating a wide range of hardware and software. 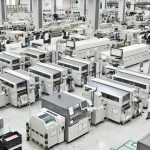 This applies not only to typical electronics manufacturing and chip assembly equipment, but to systems in many other industries. Needless to say, combining their hardware and our software will provide customers in the electronics industry with many more functions and usability features, but this is still optional for them – something they need to be convinced of. Back to the integration process. What will it look like organizationally? Guenter Lauber: As you know, we have plenty of experience with successful mergers and acquisitions: the Siemens placement machine business, the DEK printing business. This year Amicra and NEXX, and now Critical Manufacturing. It is important to keep new group members strong and make them full contributors to us as a whole. This acquisition will be no different. We will keep the brand name, the management and the entire team with its existing partnerships, contracts, structures and procedures. In shared development and customer projects, we will then see step-by-step how we can further improve these structures and procedures. Francisco Almada Lobo: As an industrial investor, that’s what made them so attractive to us. As a successful software company, we had many offers in recent years from other companies, financial investors, private investors, etc. But only ASM offered us a convincing integration concept that would allow us to further enhance our strengths as a software developer. Mr. Lobo, what does your company expect from this deal? Francisco Almada Lobo: We have always been able to impress potential clients with our software expertise and the capabilities of our MES. But let‘s not fool ourselves: when people buy software, they look at more than just features and functions. An MES is critical for the user’s success. For many large customers, we were simply too small as a potential partner. They want partners in this field to demonstrate a certain size, in terms of project capacities and financial resilience. Being part of ASM PT will put an end to these questions. The deal will also be welcomed by our existing customers, because each additional client and integration will make our software better and more powerful. Will you continue to serve customers in other industries? Francisco Almada Lobo: Of course. We follow a very ambitious roadmap in the development of our MES software. As an independent unit under the ASM umbrella, we will not only fulfill our existing contracts, but expand our activities into other industries. Our goal is to become the leading MES supplier in our target markets, and our cooperation with ASM opens the door to new opportunities in this area. 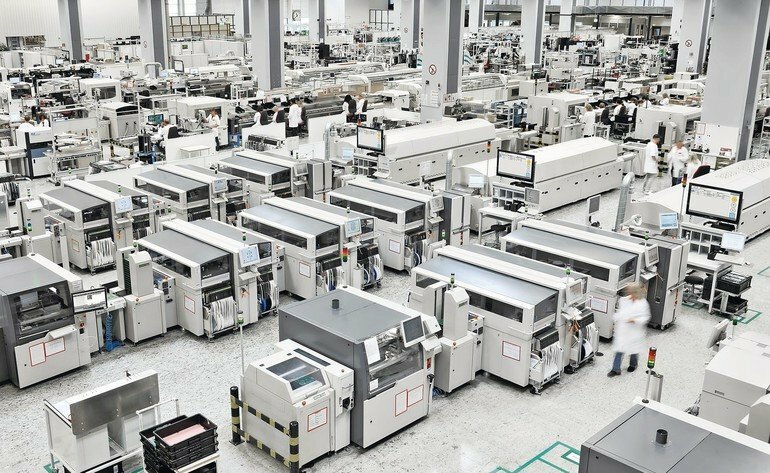 Guenter Lauber: Allow me to add that we, too, want Critical Manufacturing to stay active and even enhance its activities in industries other than electronics and semiconductor manufacturing. I am confident that we will benefit from their experience in other industries, because many of them are more advanced in the implementation of Industry 4.0 concepts. Looking beyond your own industry is interesting and can be eye-opening, and I am convinced that the experience you collect from a wide range of projects is instructive. That’s why I believe that this strategic investment will make us stronger and serve as the core of our future business with comprehensive software solutions.